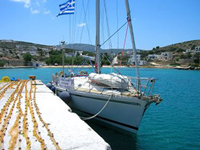 If you like traveling, cruising, yachting the Greek islands, if you are a fan of island hopping and if you like the blue Mediterranean beaches, then a sailing trip can offer you a great holiday experience. 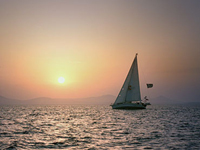 A day-cruise with a sailing boat will be something you are going to remember for a long time. 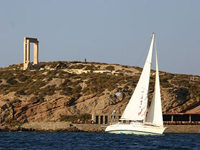 At the moment you can choose between a few day-cruises : Captain Panos, George Fragiskos "Annabella" and ActionSeaze. All you have to take with you is a hat, a camera, sun cream and a big smile. 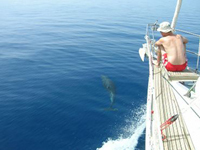 If you are interested you can contact us and we will help you book the best sailing trip at the best rate.